Kylie Jenner is not afraid to open up to the public. This is especially true now that she has her own reality show on E!, Life of Kylie. 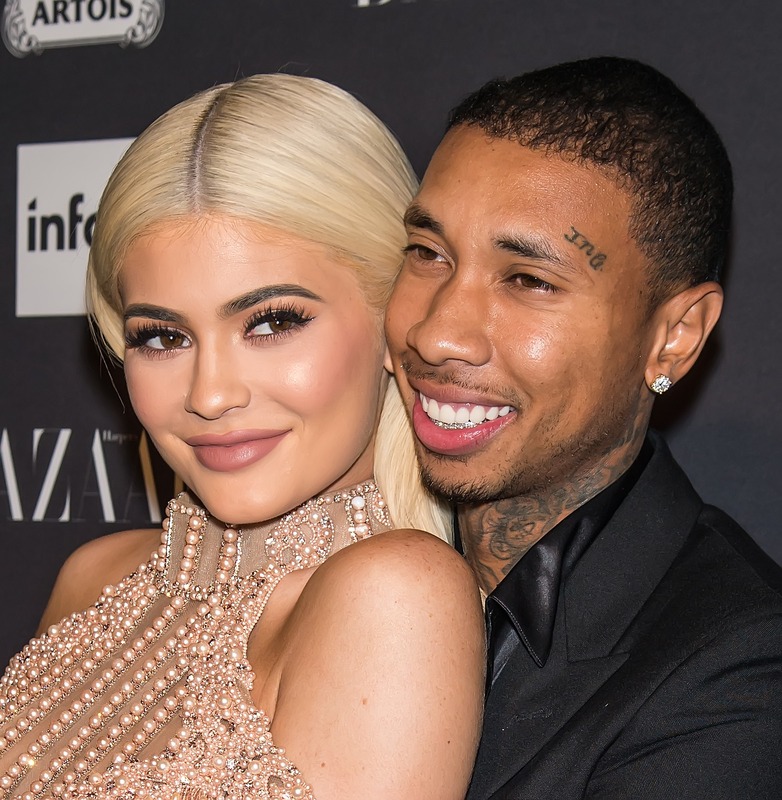 On last night’s episode, Jenner shared information about her breakup with Tyga, explaining that their split was not as dramatic as some had speculated. "There was absolutely not one thing wrong with me and T. He and I will always, always have a bond," the model and creator of Kylie Cosmetics told viewers. Jenner explained she decided to break things off after realizing that she and Tyga’s 7-year age gap might have caused more issues for her down the road. "There was no crazy fight," Jenner said, "we just decided — well, I decided that I’m really young. I don’t want to look back in five years from now and feel like he took something from me when he’s really not that type of person." Jenner and Tyga called it quits back in April after being together for several years. They were rumored to be dating in 2014 when Jenner was just 17. But the two officially confirmed dating rumors in 2015, becoming more public as a couple after Jenner’s 18th birthday. 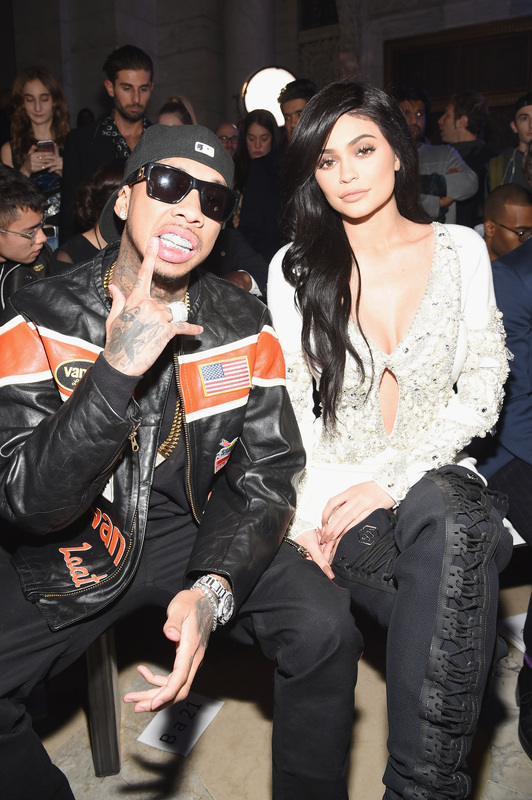 The reality star ran into Tyga at Coachella soon after their breakup, which caused some minor strife for Jenner. But it seems like the internet’s reaction to the exes’ run-in was more detrimental to Jenner than the actual event itself. "The hardest part about having a relationship, for me, is just that it’s blasted all over the Internet," Jenner said on Life of Kylie. "I feel like I’m in a relationship with the world sometimes." Relationships are hard enough; We can’t even imagine what it would be like to have every detail (plus made up stories) circulating on everyone’s feeds. But Jenner is certainly mature about the entire breakup, and seems to be happy with new beau Travis Scott. You go, Kylie! Keep moving on and moving upward!